This FX series will take place present day from the last film that has Patrick Bateman in his 50s, but is still on a murdering rampage. He even takes on a younger protege and teaches them the art of killing, who becomes just as good as himself. 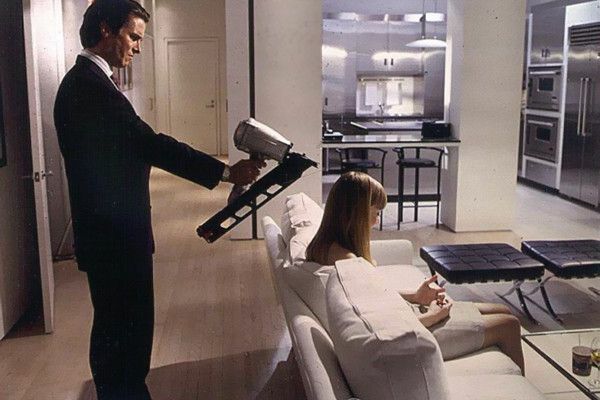 I’m a huge fan of everything ‘American Psycho‘. I can’t wait to see what FX does with these characters. It’ll be sad to not see this take place in the 80s as the original book and film relied heavy on 80s culture. And if you saw or read ‘Rules of Attraction‘, a book also by Ellis and a film starring James Van Der Beek as Sean Bateman, Patrick’s younger brother in college, I wonder if he will show up in the show. I hope this is a good one. This entry was posted on Wednesday, September 11th, 2013 at 11:53 am	and is filed under Film, News, Television. You can follow any responses to this entry through the RSS 2.0 feed. You can skip to the end and leave a response. Pinging is currently not allowed.